We re-echo our good fortune, and invite you to partake in our annual revelry of fashion and style. 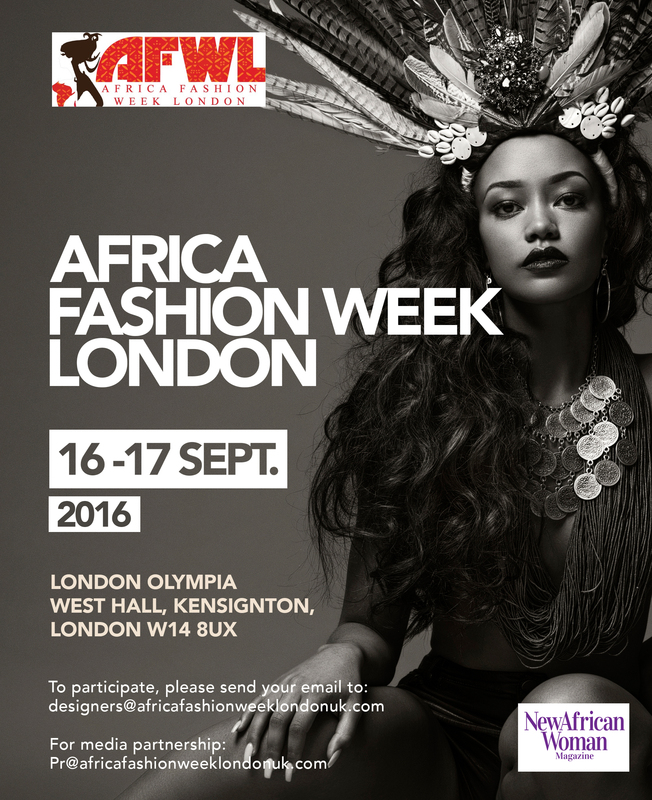 AFWN, (Africa Fashion Week Nigeria) & AFWL,(Africa Fashion Week London) our unique platform that celebrates the best of Africa, showcasing her creativity and colours to the world, bringing about positive vibes of all that’s wonderful, beautiful, stylish and creative about us, we remember with joy and fondness, warmth in our hearts and glints in our eyes, the first edition in 2011, when we debuted. It still seems like yesterday. 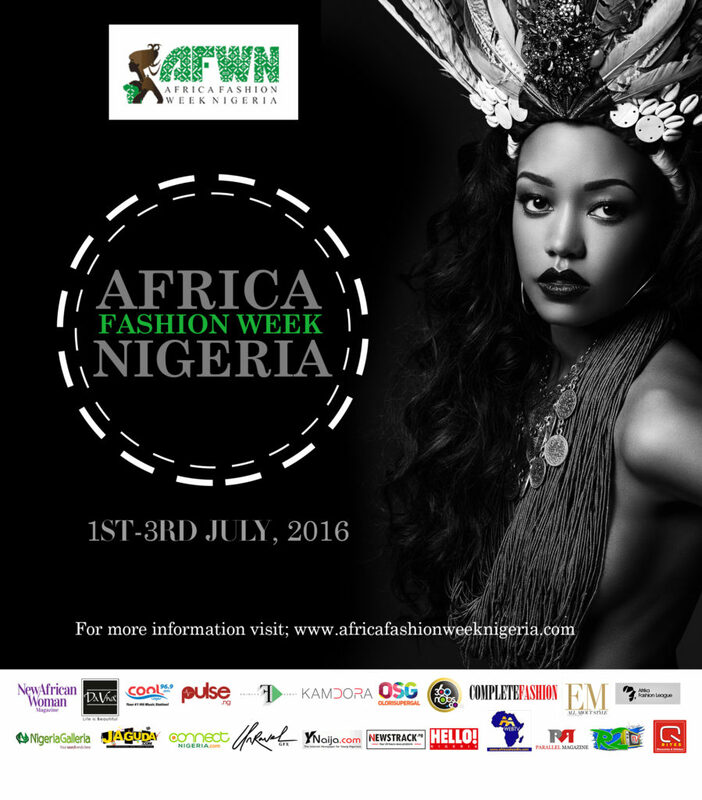 The Lagos event is slated to take place at the Eko Hotel from July 1st- 3rd 2016. 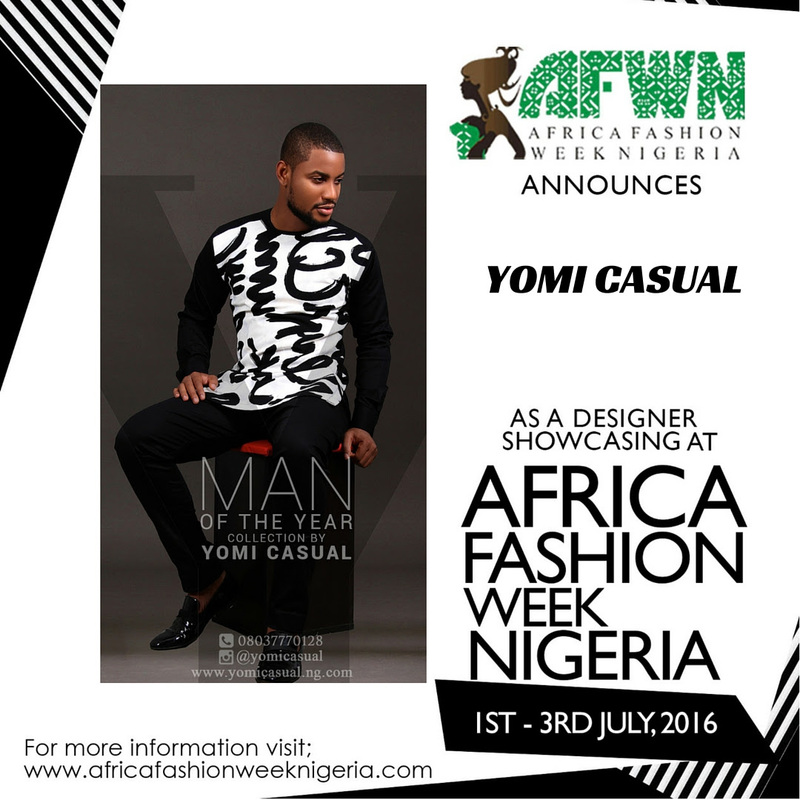 While the London event is slated for Sept, 2016. 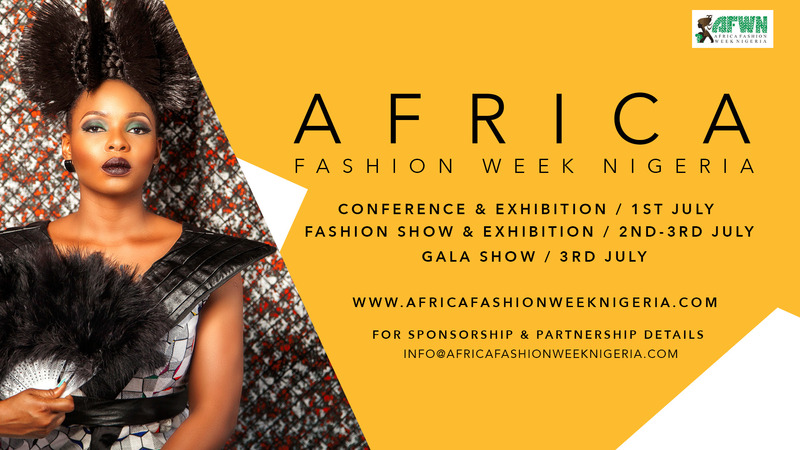 All we require from you is your participation as a designer, partner, sponsor and we invite you to be a part of history.